November 2019 was the beginning of Africa through beer out of South Africa. 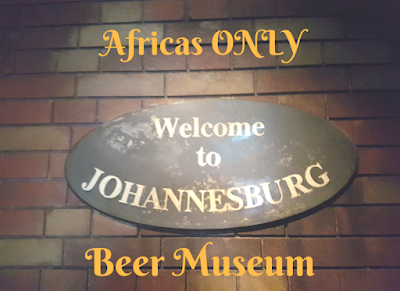 Together with SAB World of Beer we ran a competition to encourage South Africans to visit Africas only beer museum in Newtown Johannesburg. 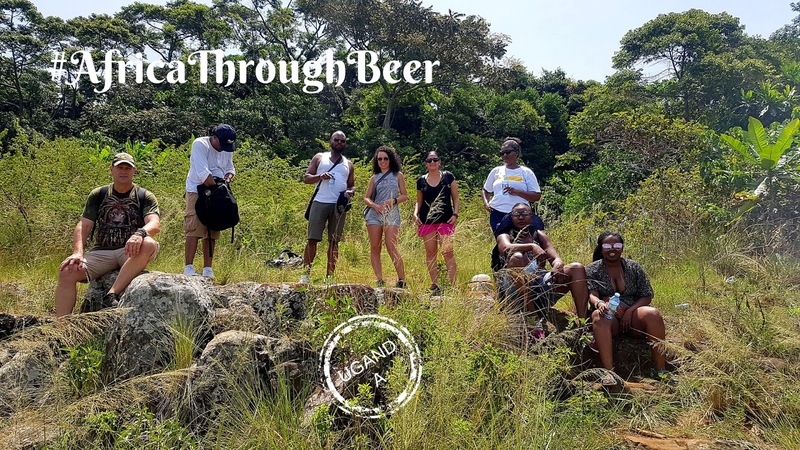 The winners got a chance to travel to Uganda with me as their guide discovering the beers in Uganda from the source of the Nile. I have a 6-day itinerary for your adventures in East Africas adventure capital. 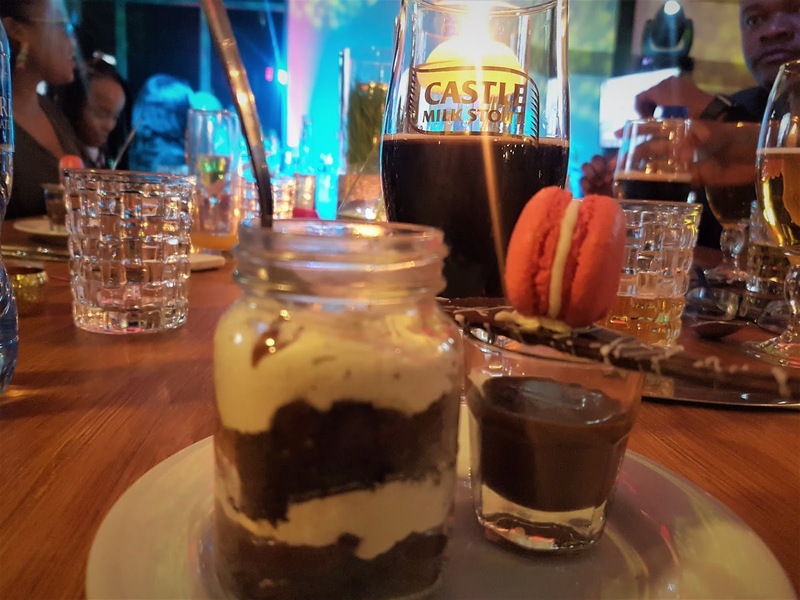 The itinerary applies for both affordable and luxury travel. ***Please note that these amounts shared are merely an estimate and guidelines towards the cost of your travels. 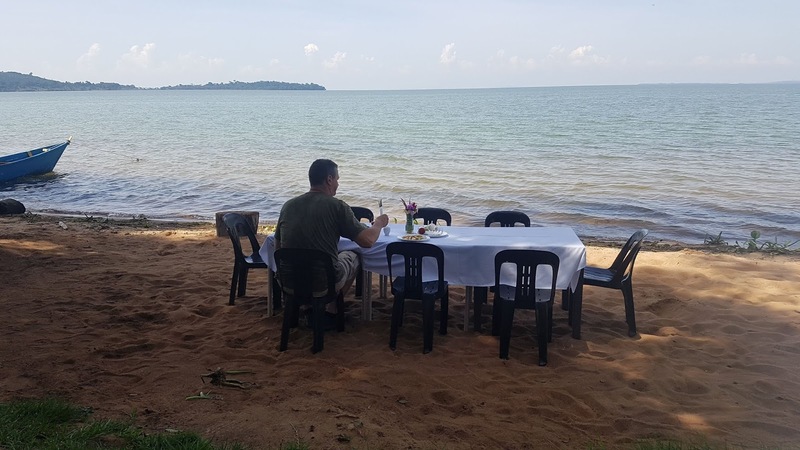 Your adventure in Uganda will most probably start in Entebbe should you be flying into the country. 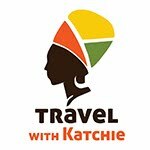 Important info you need to know before traveling to Uganda - Read. From Entebbe, you will travel to Kampala. honestly, brace yourself for the traffic. traffic in this country is insane but it can be a party cos you can make friends with locals in matatus from your vehicle. Bordering the magnificent Lake Victoria, Uganda’s capital city - Kampala - sprawl out over a series of undulating hills and despite the development, this ‘Garden City’ is known for its tree-lined avenues. This bustling city serves as the commercial hub of the country boasting a blend of African markets, modern skyscrapers, international hotels, bars, and casinos. It provides an excellent base from which to explore the surrounding area. I am not a big fan of cities on my travels so I only spend a day in the city at most. 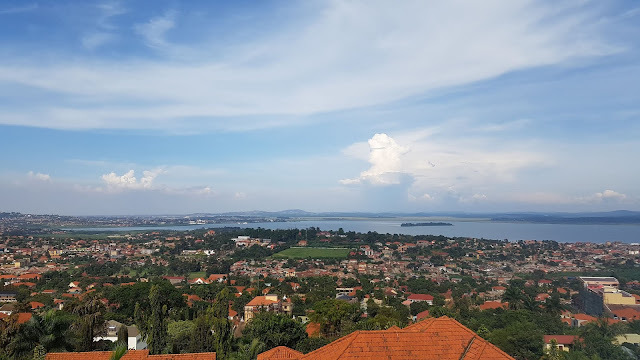 The view of the city of Kampala and Lake Victoria . 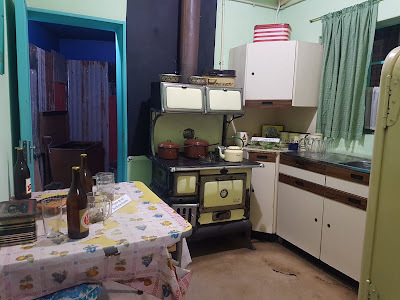 Uganda National Museum is the biggest and the oldest Museum in Uganda which was founded in 1908, the Uganda Museums remarkable collection spans over two million years of human history. 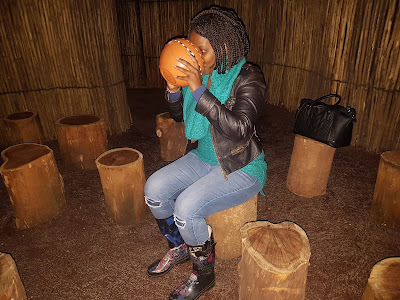 Enjoy African history, cultures, and treasures of Uganda under one roof. Entrance into the museum is free. please make sure you give your guide a generous tip should you opt to get a guide to give you a tour. I do recommend getting a guide. 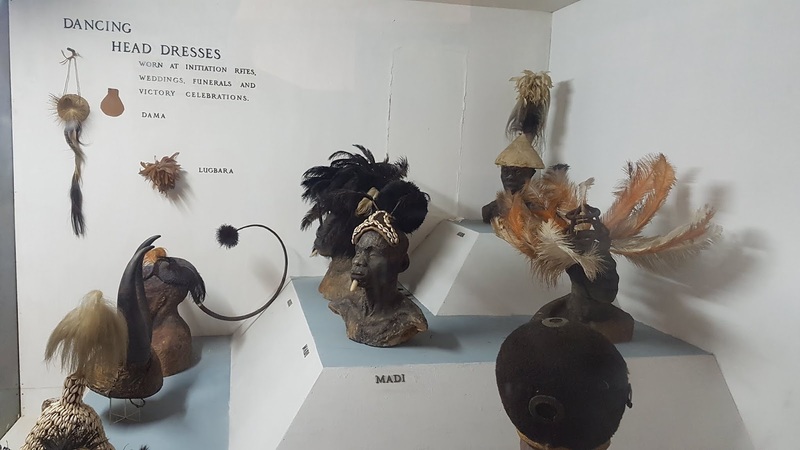 Head dresses from different Ugandan tribes at the Uganda National Museum. 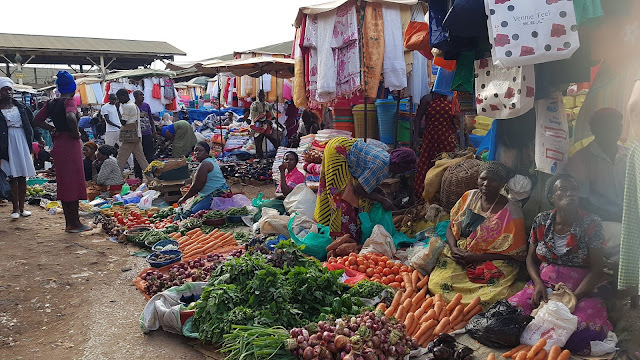 Owino Market is the largest open market in Uganda. 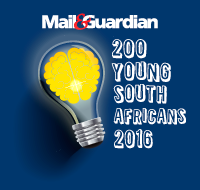 It was established in 1971, it is said there are about 50 000 vendors at the market which majority are women. to say this place is chaos is an understatement. 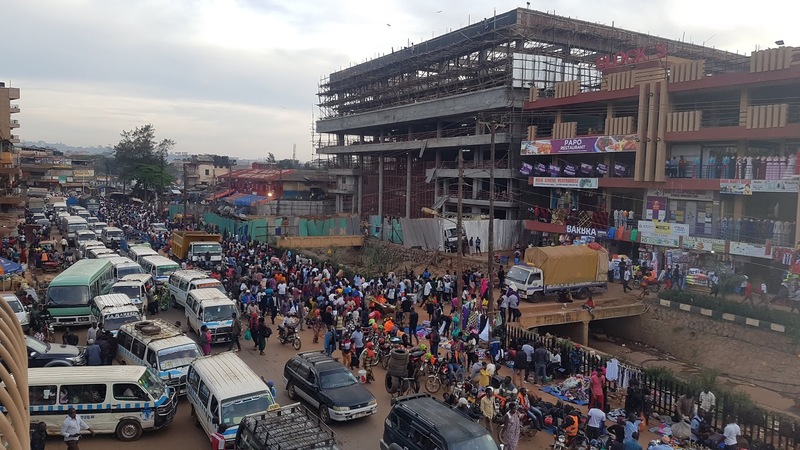 thousands of shoppers descend on Owino market daily and the rush is even more on weekends. The market is famously known for second-hand clothes, which I was disappointed I didn't have enough time to shop for but you can find anything you need from here. from vegetables, furniture, traditional medicine, meat, home appliances and anything your heart desires. If you are carrying a backpack, make sure you carry it on your front. The market is so busy but you can take pictures. Please do not try using your phone on the streets outside the market on the streets. That's how I almost lost my phone. 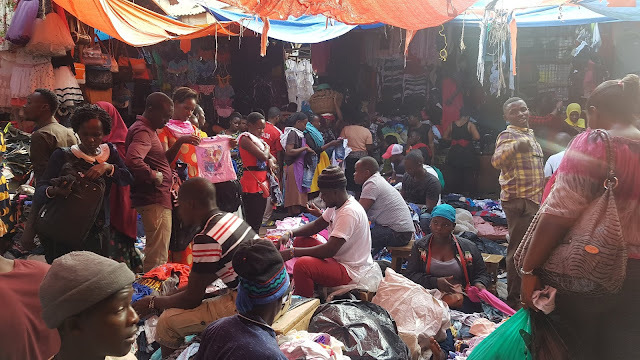 Clothes vendors inside Owino Market. Most importantly, try to remember all the turns you take as getting out is a bit of a challenge. this place is huge. it is chaos but by far the one thing that needs to be on the top of your to-do list in Kampala. 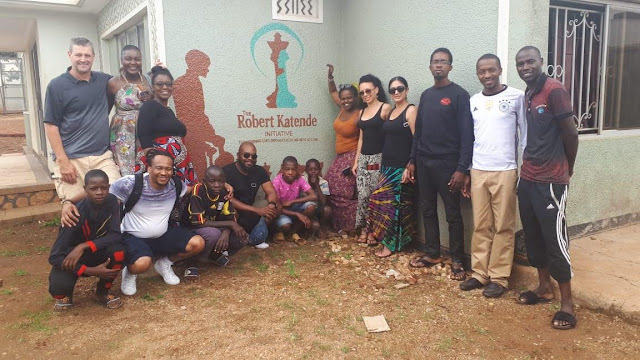 Robert Katende started the Som Chess Academy to teach local children chess as a way to get them off the streets. 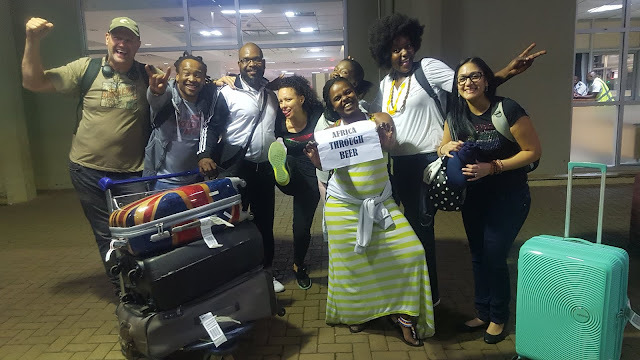 the academy has been such a success that the movie "Queen of Kwate" was based on Robert and Fiona's real-life journey playing chess and bringing home international awards. you can visit the academy and play chess with some of the kids that you will find playing the game. 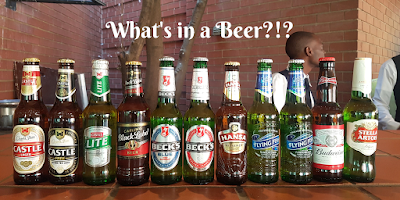 The #AfricaThroughBeer gang with some of the local kids that are part of the chess academy. 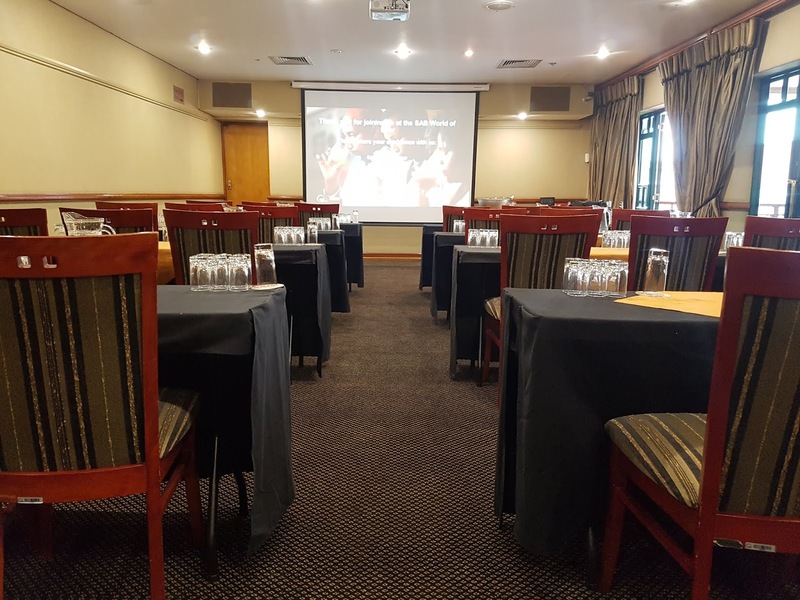 Here is where you will learn to negotiate. here you have to negotiate and negotiate hard. I have heard prices that were 10 times higher than the normal price in other markets we went to. 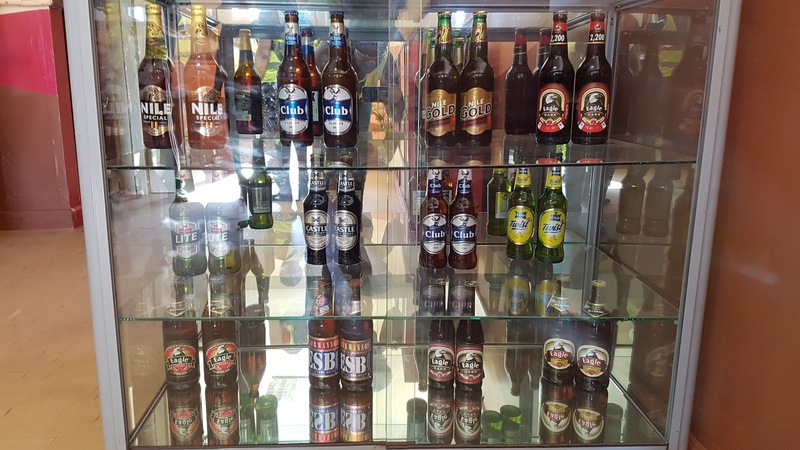 the market is set up for tourists to be able to buy various souvenirs of their time in Uganda. you can also find some of the stuff outside the Owino market at the various stores outside the market. nothing exciting goes on here but it is definitely the perfect place to buy your souvenirs without the chaos and rush at Owino market. From Kampala, you will travel to Jinja. 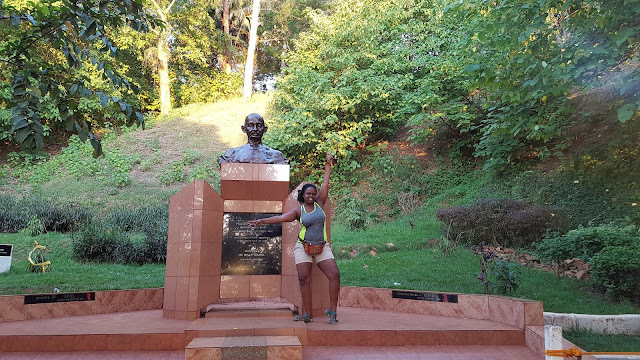 I suggest starting the journey very early in the morning so that you can arrive in Jinja by midday and can still use the day exploring. Street vendors selling local street food to travelers in the different modes of transport. 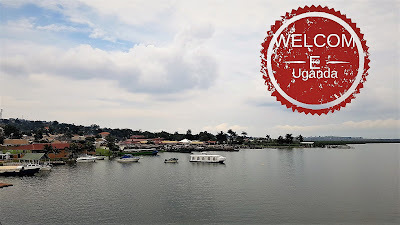 Situated on the northern shores of Africa’s largest lake, in southern Uganda, Jinja is the second largest city in Uganda and is famous for being located at the source of the Nile. The rapids on the Nile make Jinja the white water rafting capital of East Africa. 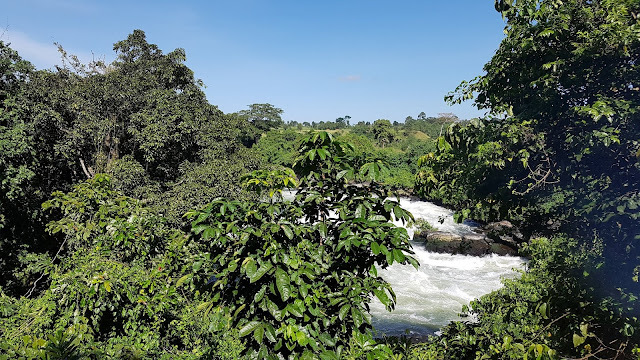 It is also known as the adventure capital of Uganda. 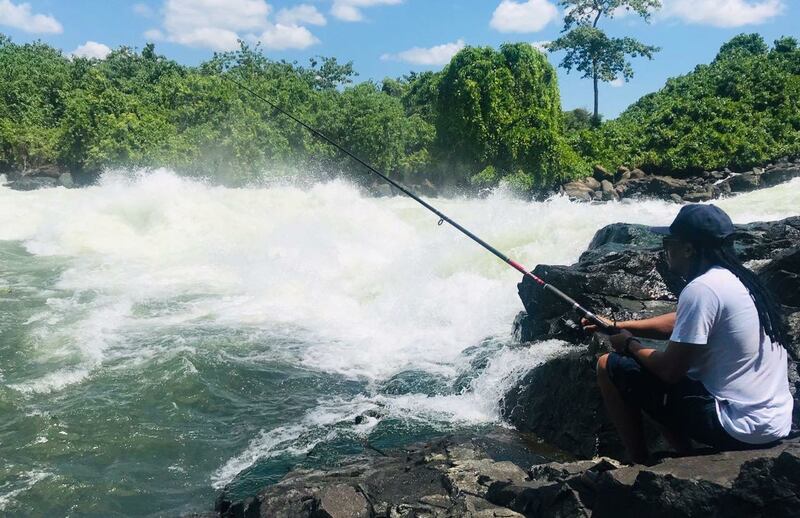 While the main attraction is undoubtedly rafting down the Nile, there is also a variety of other adrenaline filled activities such as quad biking, bungee jumping, kayaking, mountain biking, horse riding and joining a bicycle tour to soak up the spectacularly scenic surrounds. 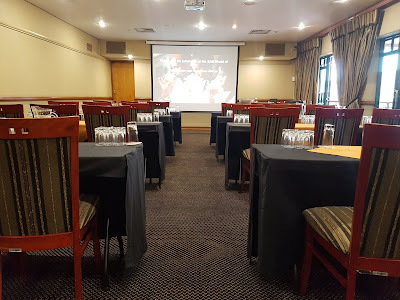 You can organise any activities you are interested in through your hotel or just find out the location of activity and go there directly which will be a lot cheaper. Ok, I am biased but this lodge is absolutely, breathtakingly-magnificent. You can honestly just visit this place and never leave. 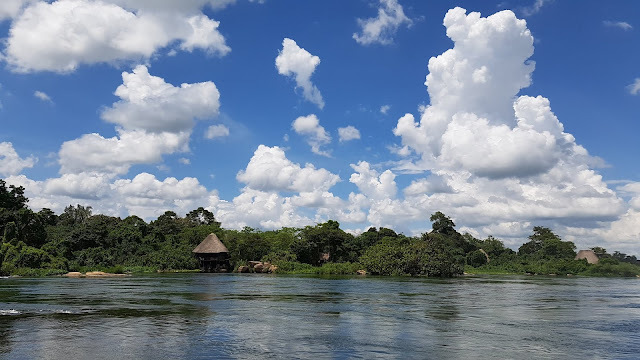 The lodge is on an island on the Nile River, surrounded by a forest. Each cabin fully equipped with a rock shower, a view of different sides of the river through the forest, a bathtub on the deck. this is the perfect place for nature lovers. And the food is amazing too and goes well with that full stocked bar. Drinking a Nile special on the Nile at the Lemala Wildwaters Lodge, Jinja. 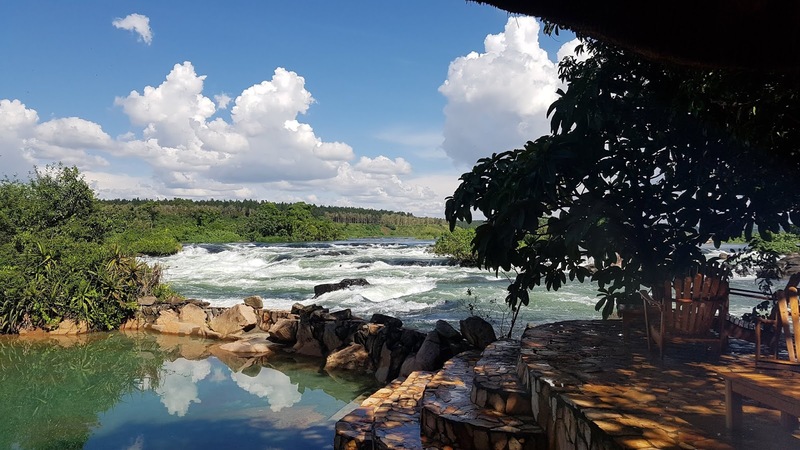 The view from the restaurant overlooking the natural rock pool and the Nile river. A cabin in the forest. 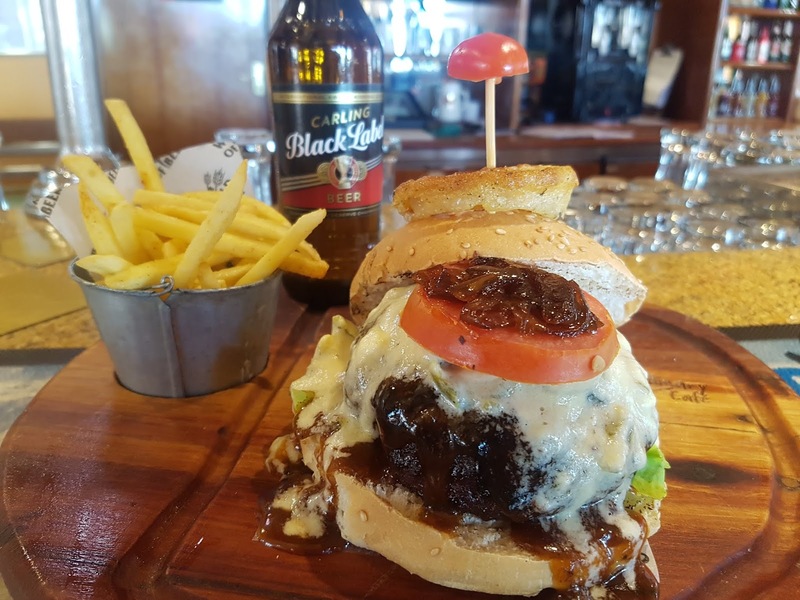 I know South Africans are not big on fish that comes with the head on the plate. we all agree it looks like the fish is staring at us asking why we are eating it. 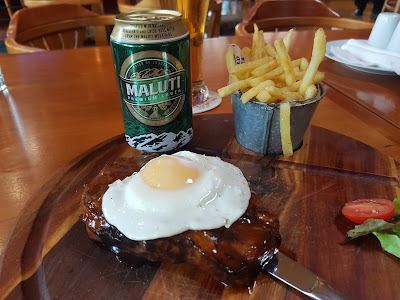 Fish is not served like this in South Africa but when in Rome right. Make sure you eat some Tilapia. 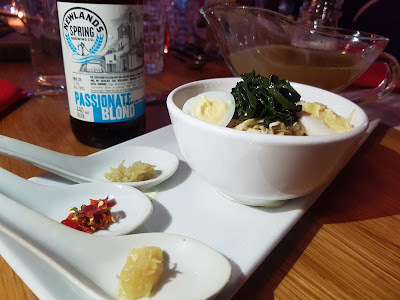 the serving is very generous so I do advise sharing it. East African food portions are made to make you fat and that is all the joy you need. Well, the boys went fishing. This is not my kind of activity. 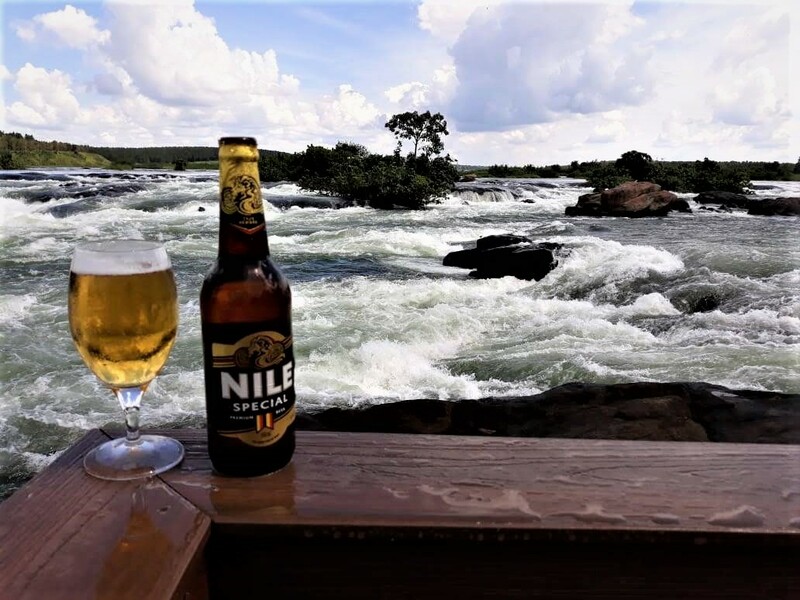 The Nile brewery is located in Jinja. 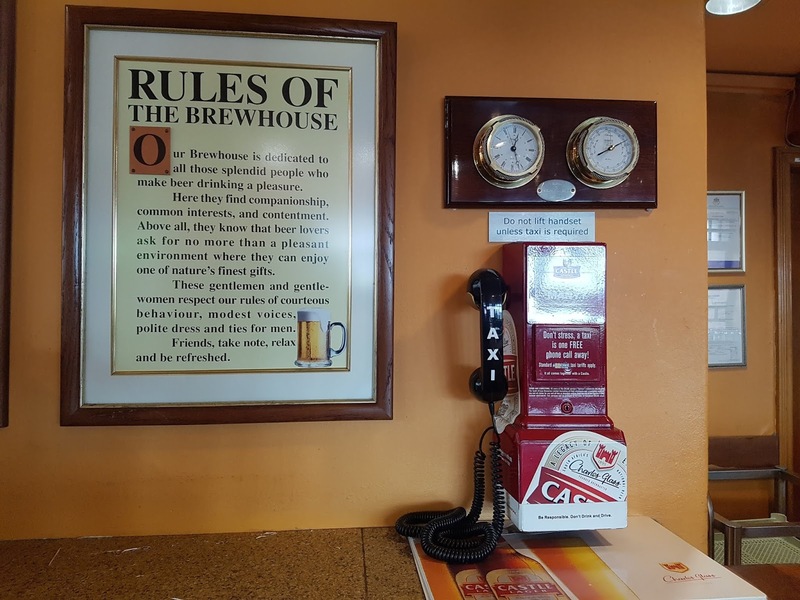 Open to the public for brewery tours, here you can take a tour to learn how Uganda's best brews are made. 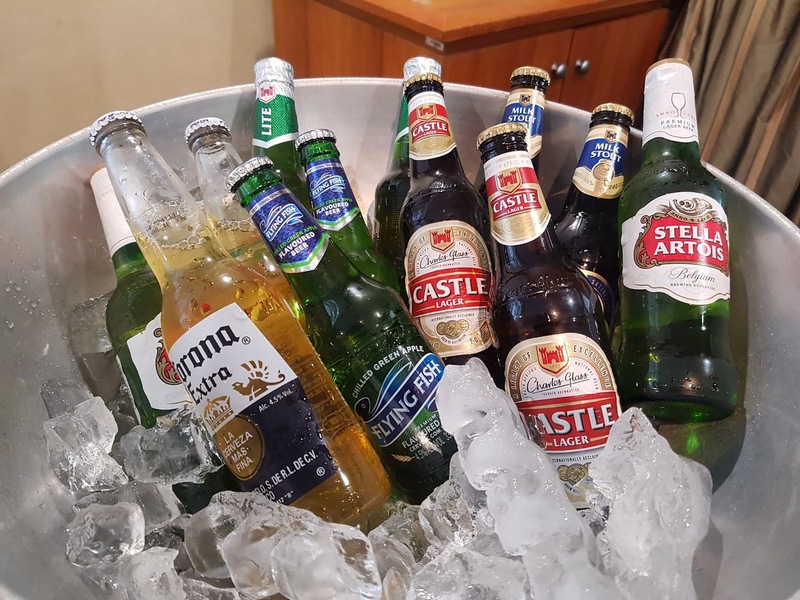 some of the brews are South African but locally brewed in Uganda such as Castle Lite. 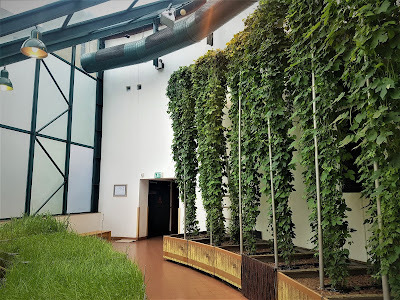 The brewery tour is free and ends in their outdoor bar area with beer tastings of the various beers produced at the brewery. The different beers brewed at the Nile Brewery in Jinja. 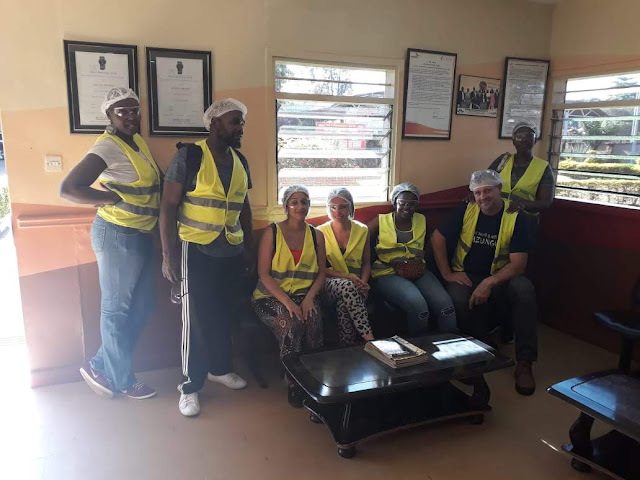 The gang ready for their beer tour at Nile Brewery. Although others may argue that the source of the Nile may be somewhere in Burundi or Rwanda, Ugandans believe the source of the Nile is situated in Jinja. 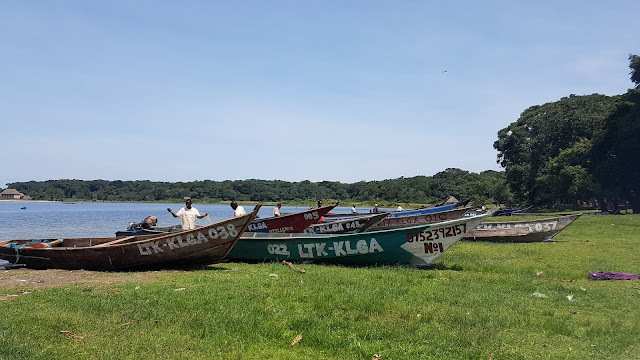 Its a short boat ride to the source with knowledgeable guides who will share with you information on the rich birdlife, history of the Nile and its discovery and other interesting facts about Lake Victoria compared to other great lakes of the world. The source of the Nile is said to be a spring underground. For me personally having visited this place, the history did not make sense as to how that could be the source. It left me with more questions but this place is beautiful and worth exploring and I think you should check it out. 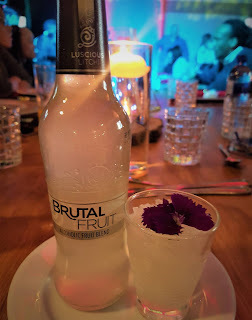 There is a bar right on the source on a small man-made island so you can make this a trip and have a few beers at the small bar while taking epic pictures. sunset over the Source of the Nile. At the boat docking station, you will find craft markets and a monument you will find a monument commemorating Mahatma Gandhi the Indian activist and leader of the Indian independence movement against British rule. 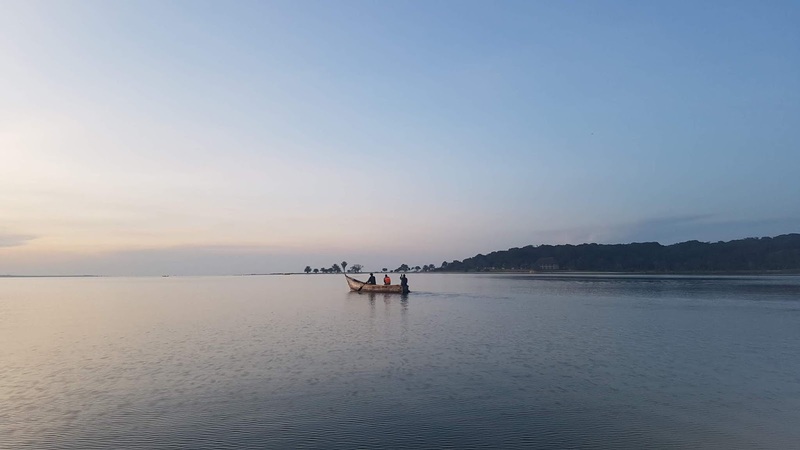 Located off the northwestern coast of Lake Victoria, this extremely remote archipelago consists of 84 idyllic islands which, for many years, were all but inaccessible to tourists. This inaccessibility has allowed the area to remain relatively unspoilt by mass tourism. Bugala island is the second largest island on Lake Victoria. However, as life on the islands crawls along at a blissfully slow snail’s pace, the majority of visitors come here to merely relax and read a good book while lounging on one of the numerous secluded beaches with their crystal-clear waters lapping against soft white stretches of sand, lined by lush, green forest. 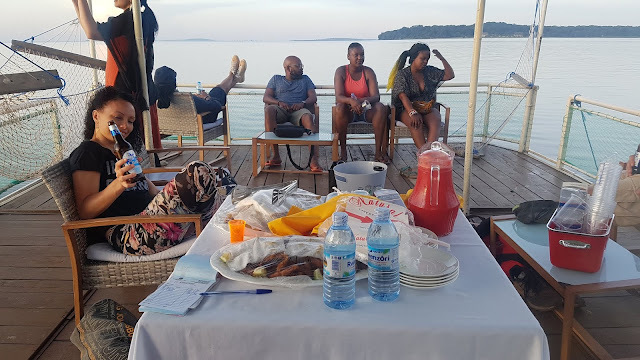 If you are seeking an off-the-beaten-track island retreat in a remote and spectacularly scenic location, look no further than the remarkably beautiful Ssese Islands. The only way to get to Bugala Island is by the local ferry. The ferry moves every day at 14:30 from the Entebbe station. Of all the ferries I have ever been on across the continent, this ferry is literally the only one that moves on time. You can purchase your ticket on arrival at the station or wait until you are on the boat when they come to check that all passengers have tickets. The ferry trip is 3.5 hours long. You will be on the island for the sunset. The village walk of the island will introduce you to life on the island. you will walk through the fishing village and learn the local peoples' way of life. 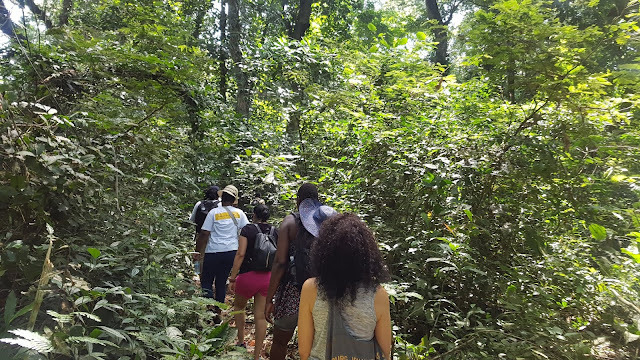 the walk also leads you into the natural but also the man-made forest to learn more about the wildlife and vegetation on the island. Not much happens on the island, the women spend their days taking care of homes while the men generally gamble during the day as they do their fishing in the evenings. 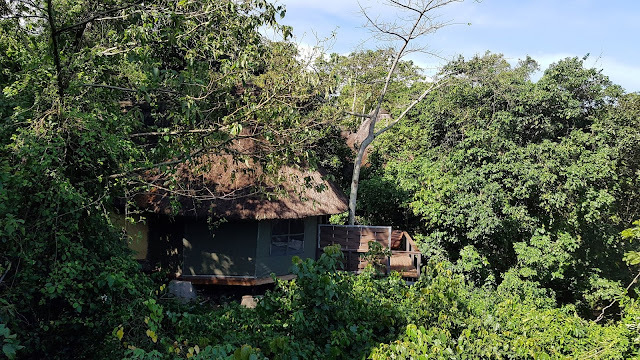 Through the forest, you will end up on a hill with the view of the forest, Lake Victoria and other islands. 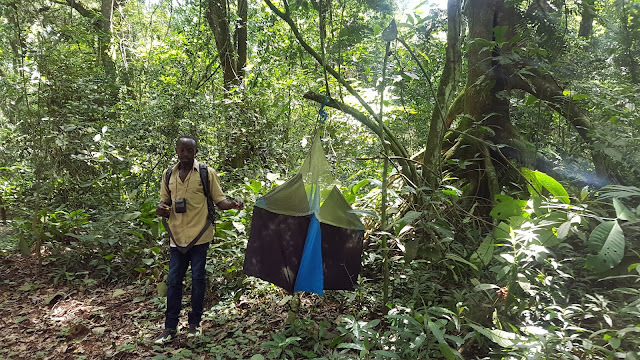 Adrian, our tour guide standing next to tsetse fly trap in the forest. You can ask your hotel specifically for Adrian from your hotel. he is fantastic. 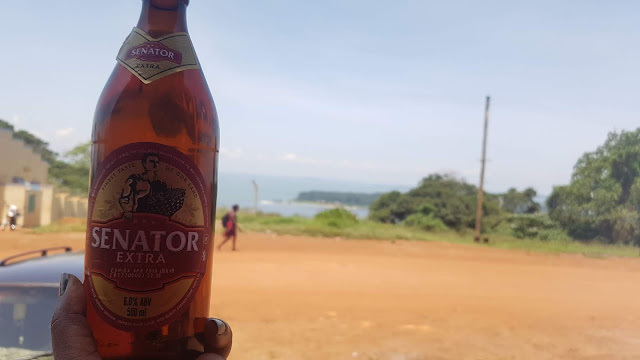 The tour ends in the small town of Kalangala, you can walk back to your hotel from here or you can take a boda-boda. Local fishermen fixing their fishnets before they go out fishing. 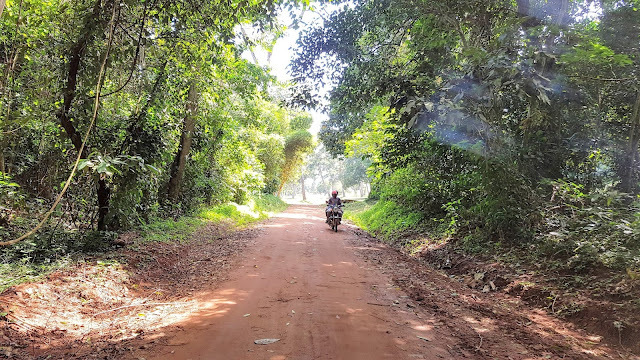 A boda-boda is a local motorbike taxi. This is the best way to get around in Uganda. you don't have to sit in the terrible traffic like passengers in the car. 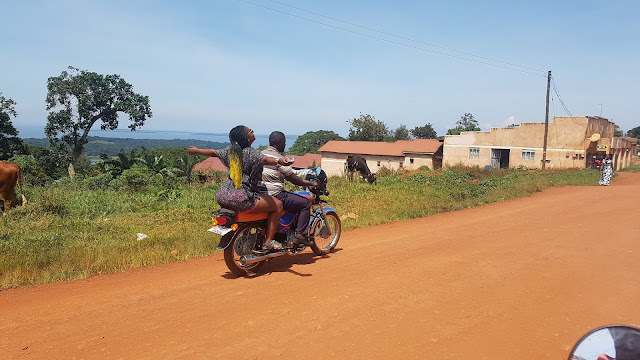 you can find boda-bodas in any part of Uganda, I am suggesting it for the islands as there is no congestion and traffic as this experience can be scary for someone who has never used a boda-boda before. but whatever you do, make sure you experience a ride in a boda-boda. 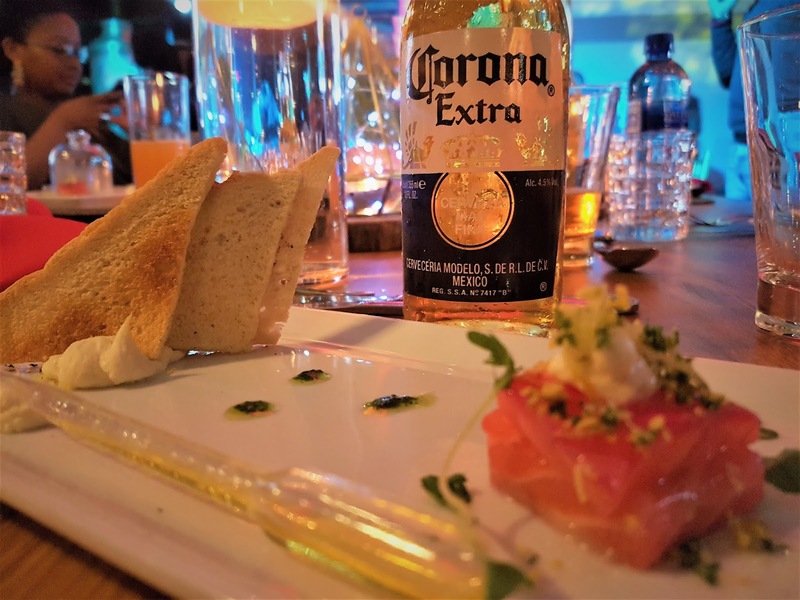 your hotel will cater for your sunset cruise upon your request. If you have a portable speaker, bring it. it will come in handy. 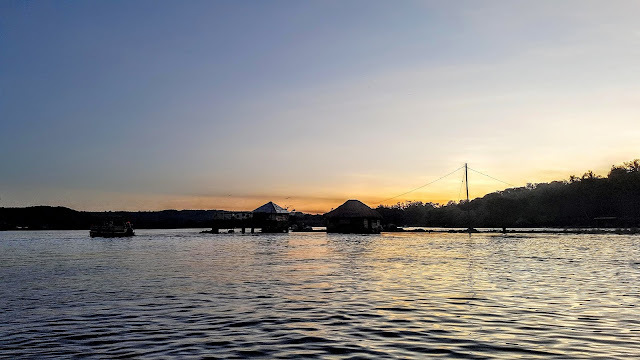 turn the whole boat into a party on the lake while watching the sunset and local fishermen coming out with their lights for an evening for fishing. The cruise can be planned through your hotel. 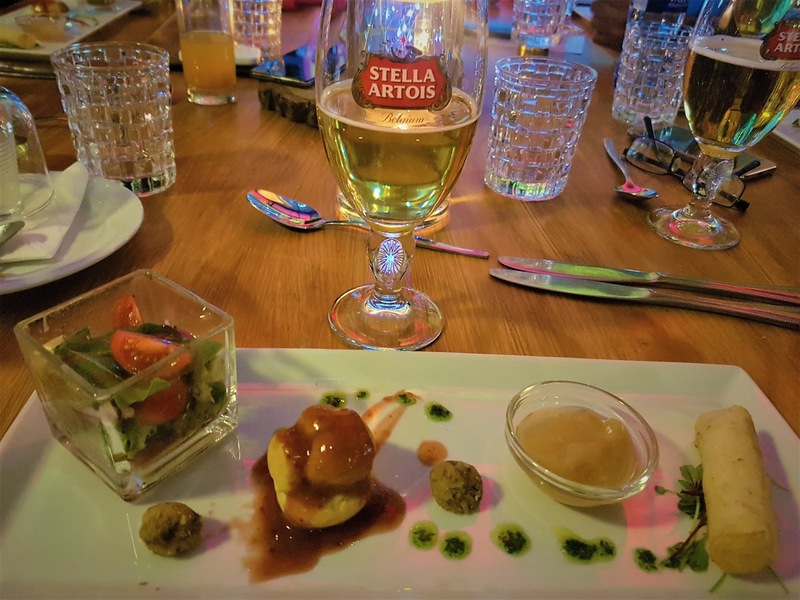 The hotels may serve amazing food but if you want the best culinary experience in Uganda, I suggest you hit the streets. 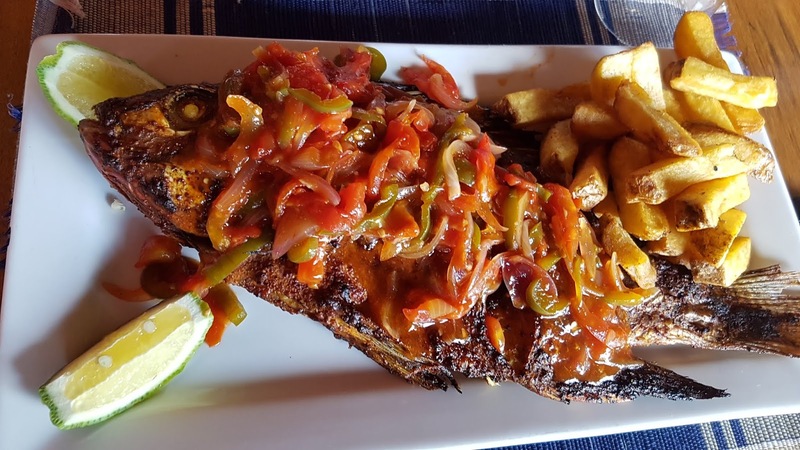 Uganda has amazing street food. Also, the smaller local owned eateries whip up some delicious food. 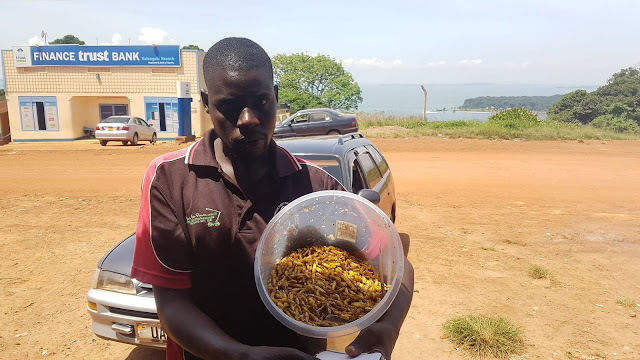 Satisfying my curious tastebuds with deep fried locusts in the Kalangala town. The best way to make local friends is at a local watering hole. not a fancy bar with loud music. a local bar where chances are you may have to sit on the floor or a beer crate. 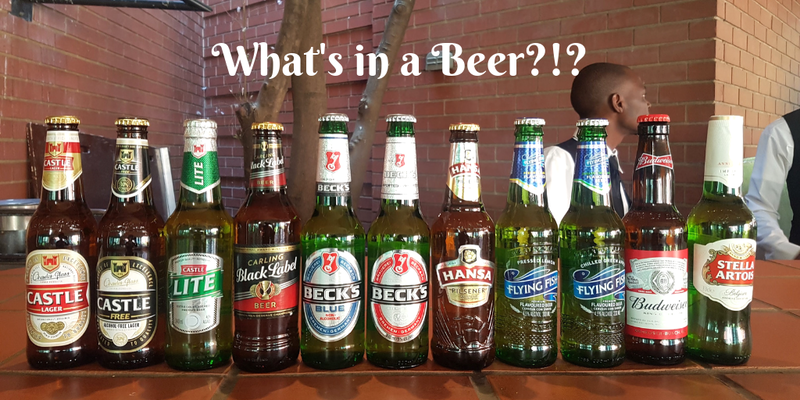 Here you will also find local brews that you won't find in the larger establishments. Exactly that... Just make sure our friends know its lunchtime so you are not eating alone. Public transport from Entebbe to Kampala - 3500 Ugandan Shillings (less than 1 USD) one way. 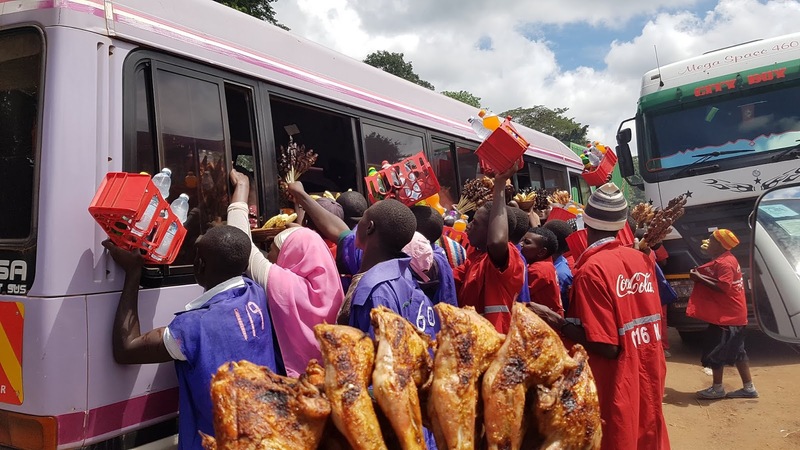 Public transport from Kampala to Jinja - between 5000 and 7000 UGX (you will have to negotiate with the driver especially if you have luggage with you.) one way. 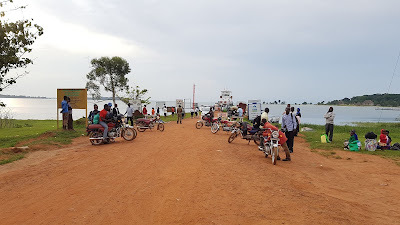 Entebbe to Sesse Islands on the ferry - 15 000 UGX (4USD) one way. Our tour operator in Uganda was Primate Expeditions LTD. Ask for Timothy as your driver, he is knowledgeable, fun and knows all Uganda very well. if you are on a budget, All the places we visited have affordable lodges and backpackers. 50USD can go very far in Uganda for 6 days of traveling. 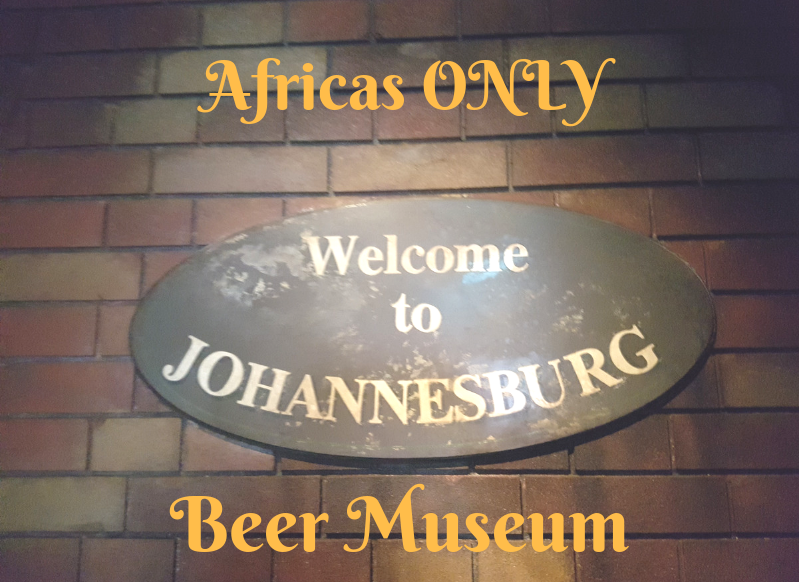 Now go ahead and explore the Pearl of Africa.